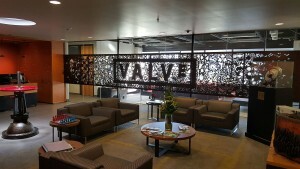 Lobby Area of Valve’s offices in February 2016. 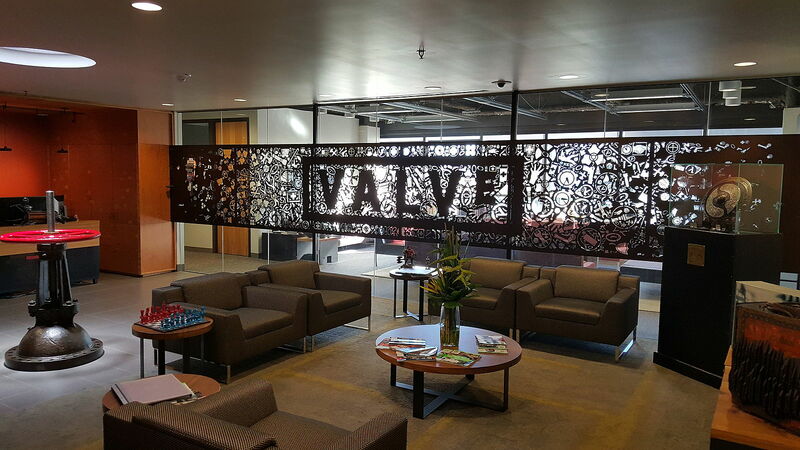 In a recent announcement eminent gaming service Steam, which belongs to Valve, including the venerable Gabe Newell or “GabeN” as he is affectionately known online, informed users that they could now use bitcoin to fund their Steam accounts. The news was praised by bitcoin faithful, a demographic of mainly young males who also occupy the majority of gamers. The news runs against previous statements by Newell, but is an interesting use case for bitcoin, which has had a string of failures and public spats in 2016. The decision by Steam has the potential to be effective, but could also end as another ineffective gesture toward bitcoin usage that doesn’t materialize. The decision to offer bitcoin compatibility to Steam users makes sense in that the bitcoin user demographic overlaps substantially with that of Steam users; young, male, tech savvy. This natural conduit of shared interest and shared social interaction makes bitcoin usage a potentially attractive offer to young users, keen to be on the cutting edge of technology while also feeding their gaming habits. The introduction of bitcoin as a payment channel also presents a savvy marketing opportunity for Valve, as well as a test for the viability of bitcoin as yet another means of generating revenue. Valve has a strong history of changing the payment dynamic for online games, switching the model for revenue generation from game sales to in game item and bonus sales, trading, and in game economy management. Bitcoin is yet another way to be forward thinking, and with price stability the risk is relatively small. A potential concern, though, is that bitcoin users haven’t shown high utilization of previous mainstream services that accept bitcoin. 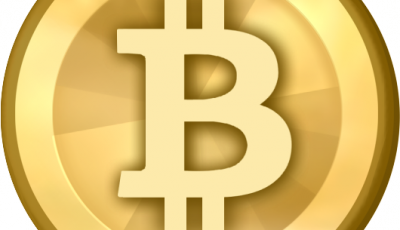 Companies like Microsoft, Overstock, and Dell have all offered bitcoin as a payment option to no impressive result. Bitcoin is still not efficient mechanism for Steam users, either. Consider that users have to take their regular money and send it to BitPay, then buy bitcoin for their wallet, once loaded those bitcoins are then able to be used to purchase Steam items at the bitcoin/dollar exchange rate, and Steam will then presumably sell the bitcoins for dollars. Where is the efficiency? What improvement does this offer either side of the exchange other than a different choice? The value of bitcoin exchanges continues to be a debatable proposition, and for consumers and merchants who don’t buy into the ideological side of bitcoin, the value may indeed be negative. The decision by Valve to offer bitcoin as a payment option on Steam could go either way, productive or unproductive, but it bodes well for bitcoin that the price has continued to impress, or at least not depress, and that a mainstream service like Steam has decided to accept some risk and accept bitcoin. 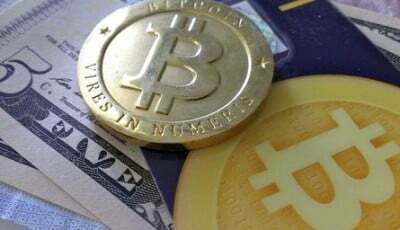 As long as the price of bitcoin remains stable, the potential for the cryptocurrency to attract lasting interest and involvement from mainstream users and merchants is heightened. What consumers want, in almost all facets of their fiduciary life, is stability. Bitcoin has yet to deliver a killer app, but acceptance by Steam attracts a natural market of users and taps into a mainstream demographic. It’s nothing but good news for bitcoin.